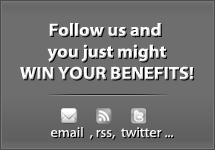 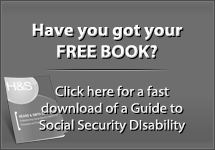 When is the Best Time to Apply for Social Security Benefits? 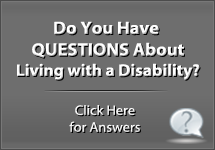 Should I Appeal or File a New Application if My Claim is Denied? 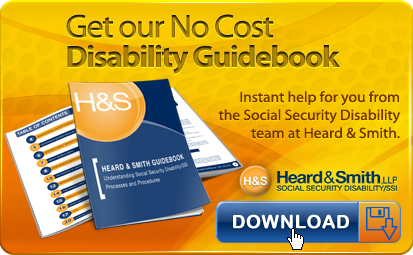 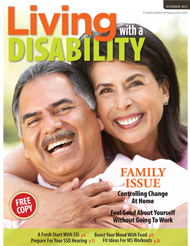 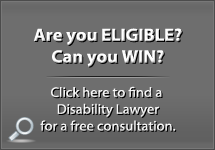 Does it matter if you get a local Social Security Disability Lawyer?